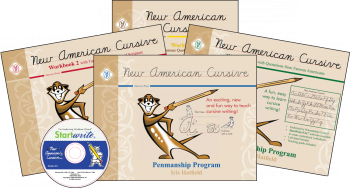 New American Cursive: Penmanship Program Workbook 1 From Memoria Press . . . A T.O.S. Review | My Journeys Through Life . . . Herding Cats In New Mexico! ← Wow . . . Time Sure Gets Away From Me Lately! My eldest son, “The Batman”, was pleased to be picked for this review of New American Cursive: Penmanship Program Workbook 1 from Memoria Press . . . 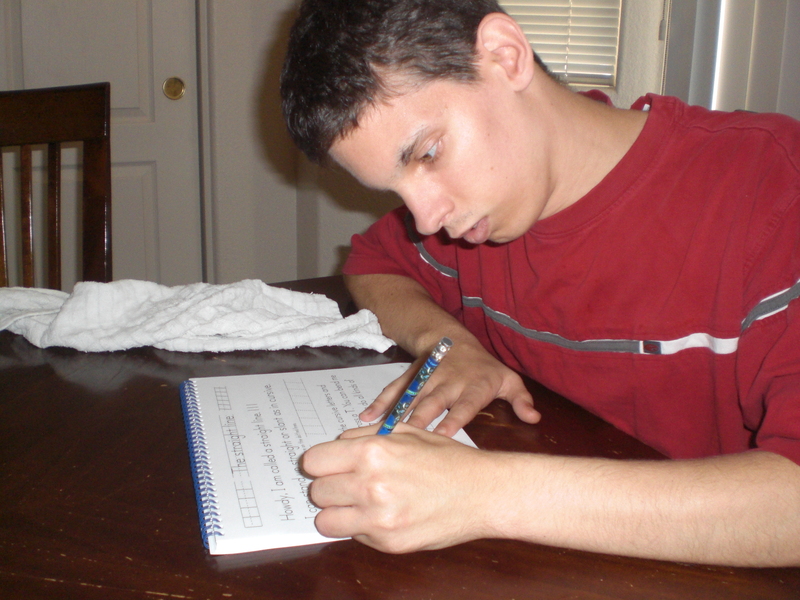 He wanted to try it primarily because he has tried very hard all of his life to learn cursive writing. As my regular readers are aware, “The Batman” is age 22 now. He has a number of developmental disabilities, and it has really, really bothered him that he has trouble even writing his signature. 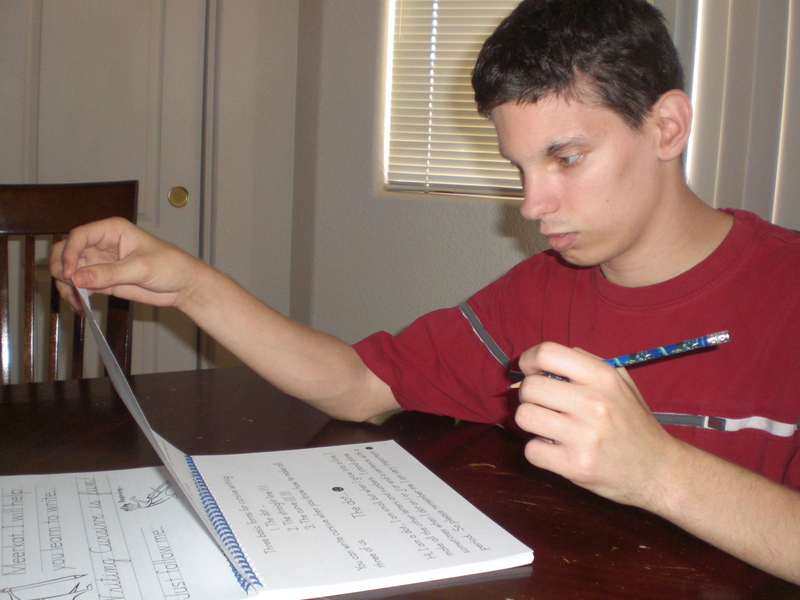 He gets so nervous when trying to write, that he grips the pencil very tightly, and his hands become very sweaty. 😦 All that aside though, he said he wanted to try again. This program, although designed (obviously) for someone MUCH younger, is a simpler form of cursive than I learned, and simpler too, than the cursive included when he was little and we were trying to use a purchased curriculum, and do what I now refer to as “school in a box”. Back then, both he and I were constantly, literally in tears over the handwriting issue, and that was before we even left printing for cursive! 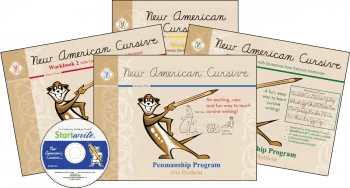 The New American Cursive Penmanship Program was written by Iris Hatfield, who has a passion for handwriting, this program is very important to her. As you will read in the beginning of the workbook, she points out that the penmanship of American students has deteriorated over the past several decades. 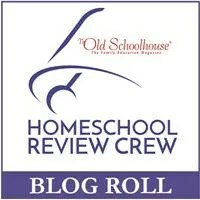 This program was created to help end this deterioration, by making cursive easy and fun to learn. On the same page which gives you this information, there are ideas for finding instructional videos on youtube for both right and left-handed students learning New American Cursive. Also in the short teaching guide is information about why it is important to use a multi-sensory method of teaching. It really helps the student to learn. When they say the letter, feel the letter (by writing it in the air, for example), and write the letter, they have actually put it into their brain in three different ways. Another wonderful suggestion given is to play light classical music when the student is ready to begin the actual writing process. I totally believe in this. I’ve read a number of things through the years which have convinced me that classical music is great as a background to studying, not to mention how helpful it is with someone like my son, who has broken connections in his brain. We also like that after every few pages of work, there is a practice page which has extra space to either practice the letters, or to draw something. It makes for a nice break, especially for a student who is stressing out over handwriting. By the time the student reaches the end of this book, he or she will be doing copy work such as The Pledge of Allegiance. I do like that this workbook teaches the cursive letters in alphabetical order, though with the help of a software program (available on the Memoria Press site) called Startwrite/NAC, you can make up your own extra worksheets, tests, etc. I’m considering the purchase of it, so as to create copy pages in topics we are studying, not to mention being able to help all of my boys with their cursive so that they can write neatly to family members and friends. As I said way at the beginning of this review, “The Batman” is way older than the age this is designed for, but with his difficulties, this is where he needs to be. So far, it’s coming along well for him, and he likes it, so *I* like it! Please check out Memoria Press via the following social media! web browser compatibility problems? A couple of my blog audience have complained about my blog not operating correctly in Explorer but looks great in Firefox.